Items selected by Hutchinson on the behalf of XXCYCLE. 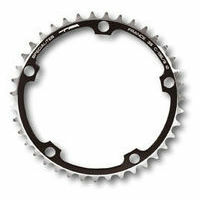 top promotions / Items selected by Hutchinson on the behalf of XXCYCLE. 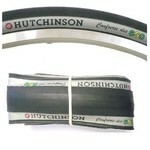 top ventes / Items selected by Hutchinson on the behalf of XXCYCLE. Avis des clients sur Items selected by Hutchinson on the behalf of XXCYCLE. 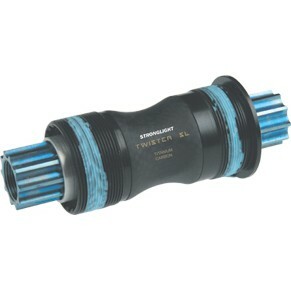 If you like to go fast but don't like punctures these are the tyres for you. Why train. travel and pay to enter a race and the drop out due to a puncture? These tyres will do everything and they roll fast. forget the GatorSkins or the Vittoria Open CX. these tyres will get you to the line. Great for winter training too. who has time to sit by the road in the cold and wet fixing a flat? I recently bought a pair of Veloflex Master . 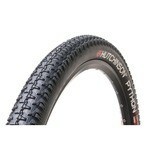 These are the best chlincher tires I have tried ever . Very low rollng resistance . Excellent ! 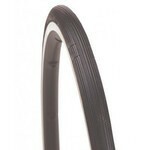 great tires with low rolling resistance. light weight. great for urban mountainbike get ! Why oh why have these been discontinued? These are mutts... Grab em here while you still can. The tread on the shoulder holds power on corners like you wouldn't beleive! I do not race and ride a lot. The best combination of Ride. god rolling resistance. 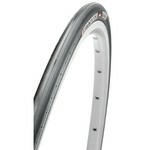 and puncture resistance I have ridden. I used them in a cross country ride and got 1 flat the whole way. Excellent road feeling. If you add also Stan's sealant. you will not have more flats. Very safe. no blow outs. no pinch flats. and even without air. the tire stays in position so you can control the bike (which you will not with a clincher).